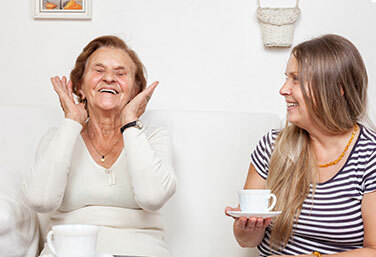 We recognise the heartfelt contribution you make to your family and friends through the work you do as a carer. It’s also important to care for yourself. Harrow Carers is dedicated to helping you feel better about your life and yourself, build your confidence and look after your emotional, mental and physical health. Our team of experienced advisors are there for you, every step of the way. We take a holistic approach to support. We run workshops, clubs, counselling sessions, advisory services and other activities. We aim to make you feel better. 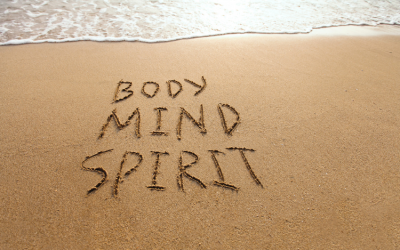 We help you with stress management, mindfulness and well-being to boost your confidence and positivity. Every donation helps; whether it’s a one-off contribution like a legacy donation or a monthly direct debit. Your donations can help us create new services and provide better support to our carers. 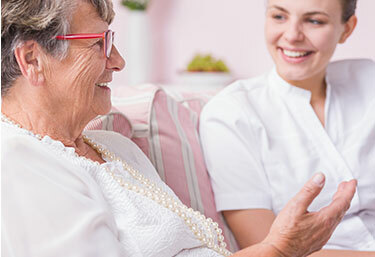 From complementary therapies to counselling and training for carers, your help can go a long way. Caring for someone is mentally and physically demanding. You may need additional help or some downtime from your caring duties. 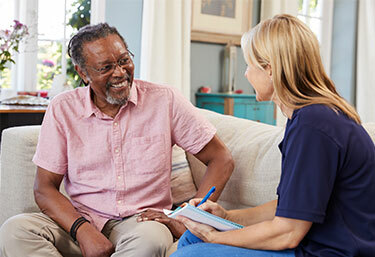 Our fully trained Care Support Workers can step in to support you as much or as little as you want, whether it’s occasional help or something more regular. We not only help you get back into work, but also care for your well-being and mental health. 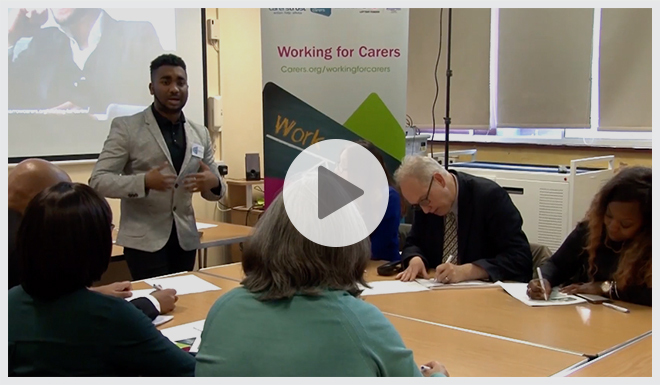 Our experienced advisors in the Working for Carers Programme are dedicated to helping you become more confident and find a job that fits your caring schedule. Our training includes CV writing skills, interview techniques, as well as creating a positive approach to employment. We have several success stories of carers who have secured a job they love. 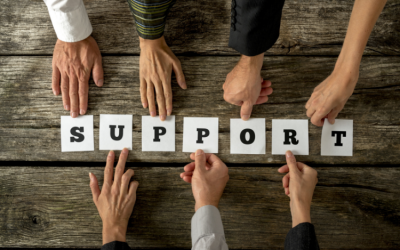 All our members have full access to our services including the welfare benefits support, mental health workshops, social and educational events and training activities. We help members take back control of their lives and improve their living standards by doing something for themselves. We have various payment schemes to fit your financial situation. We would like to hear from you if you are ready to offer your skills to support our charity. 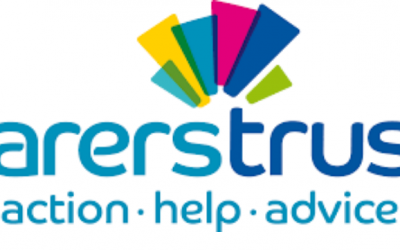 We are always looking for dedicated people who are willing to give up their time as a volunteer to help us offer the best service to our unpaid carers as well as those who would like to join our team on a more permanent role. Please have a look at the specific volunteering and full time roles we are looking for and contact us to register your interest.